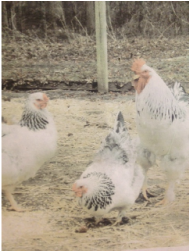 Rode's began in 1880, when William and Fanny Rode drove their poultry and eggs, gathered from nearby farms, to market by horse and buggy. As their business grew in volume, a barge on the Raccoon Creek was also used to transport poultry to Philadelphia. 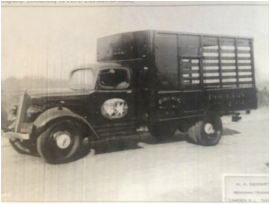 Later, the firm's own trucks made daily trips to the Philadelphia and New York markets with fresh poultry. In 1916 the business was purchased by William's son, Otto C. Rode. 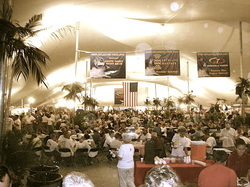 Markets, fine restaurants, hospitals and nursing homes in Pennsylvania, New Jersey and New York were some of the businesses using Rode's fine quality poultry and eggs. Following Otto's death in 1949, his sons Marvin and Earl Sr. continued the family business and tradition of good service for customers including A&P, Acme and Penn Fruit. Upon Earl Sr's death in 1957, his sons Earl and Otto J., along with their Uncle Marvin, expanded by constructing a large building at 50 Paulsboro Road, housing offices, storage, coolers and freezers for the poultry, eggs and wholesale foods. A retail market and deli known as Rode's Roost was also added to the company in 1970. Otto J. passed away that year, at which time Earl's wife Elaine and sons David and Chris joined the family business. Rode's BBQ Chicken began in the 1950's with cooking 30 halves of chicken on stainless steel racks over charcoal and sprayed with a vinegar, butter, and salt sauce. It has been the cornerstone of the business. The menu has since expanded from chicken, potato salad and corn on the cob to ribs, brisket, roast pig, pulled pork and many side dishes. From the 1970's to the present, Rode's Catering has been providing off-premise catering for all occasions, with the capability of serving thousands (6500 halves being the largest amount cooked at one affair) and traveling to all areas with good food, good service and good employees. In the early 90's, Earl's son David and his wife Joyce, started a restaurant operation out of a local bar. Over the past 25 years the team has transformed the once local dive bar in to a cozy restaurant popular among the local residents of Gloucester County. Rode's Fireside Restaurant serves an American menu with favorite choices including jumbo lump crab cakes, seafood dishes, burgers, choice cut steaks and crab bisque soup. More recently, the Rode family opened it's historic barn that was once used as a poultry and egg storage facility for event rentals. Rode's Barn, located directly behind Rode's Fireside restaurant, hosts all types of events from music festivals to casual weddings. 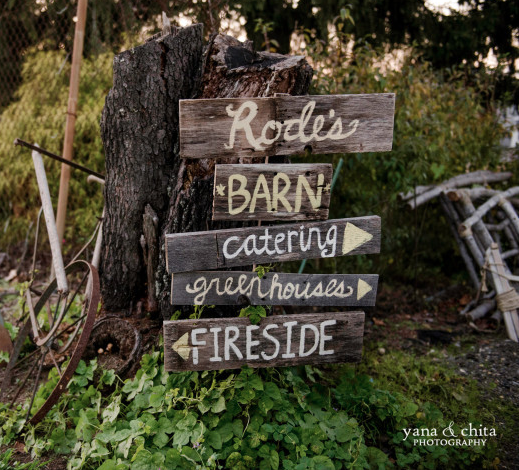 Rode's Catering, Rode's Fireside and Rode's Barn is now into the 5th and 6th generations.